Keep up to date on 1031 exchanges and self-directed IRAs. 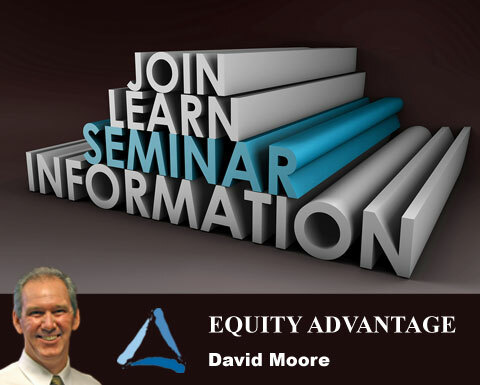 Attend our latest seminar to be held on March 11th at 10:00AM. Register at 503-635-1031. Contact smoore@1031exchange.com with any questions or to sign up for our newsletters.